We wish you all Happy Holidays and the very best for 2011. We thank you all for your continued support as we hit another major milestone. 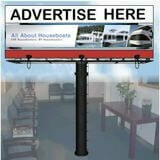 You helped us become one of the most popular houseboat websites on the internet. Because of you, our web site statistics show that we have received over 500,000 unique visitors and over 2,000,000 pageviews this year. 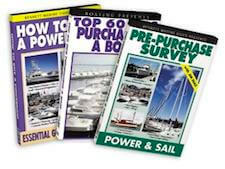 Thank You again for all your encouragement and kind words, and together may we help even more boaters in 2011. Speaking of 2011 and helping others, I have a 10 second favor to ask you! 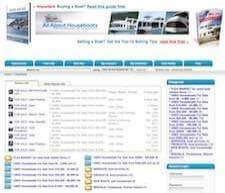 The site is about you, so I need your opinion and 10 seconds to click which topics are of interest to you. 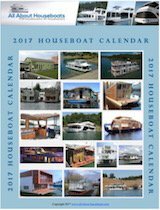 Your opinion on favorite houseboat topics counts, as it can help me, help you, and help others, and it's totally free just like our 2011 Houseboat Calendar (give a minute to download). 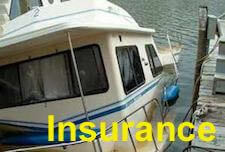 Enjoy the New Year celebrations, and remember to drive and boat safe. IAN. If you're new to the Insider, we welcome you and do enjoy your stay.